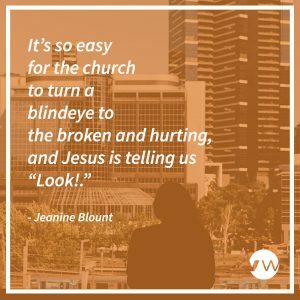 Jeanine Blount shares about what an equipped church looks and acts like. 05-28-2017 – An Equipped Church by Jeanine Blount from Crestwood Vineyard on Vimeo. 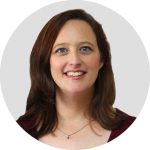 Jeanine Blount is the executive pastor at the Crestwood Vineyard in Oklahoma City, Oklahoma. Jeanine is a mom to six children and wife to husband, Brian Blount.